Does your insulating valve handle do it all? The INSULATOR/MS® from Milwaukee Valve is the only insulating ball valve handle that does it all - controls condensation, has reliable memory stop, and saves time since there is no need to disassemble for adjustments. 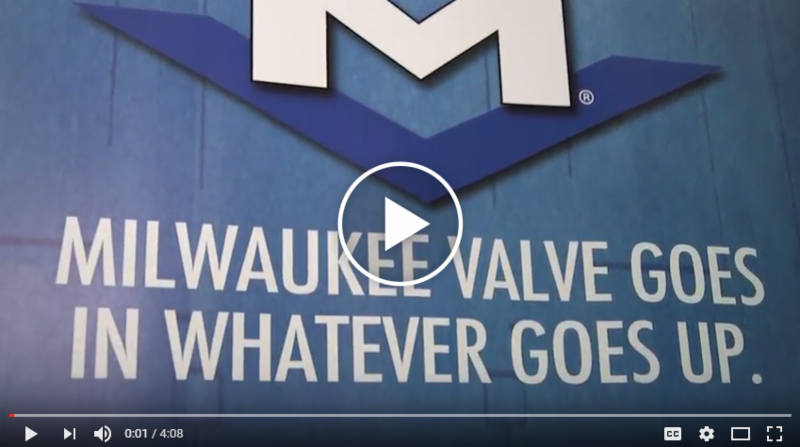 Enjoy this video featuring Joe Myers, Northeast Regional Manager for Milwaukee Valve, as he describes the features and benefits of using the INSULATOR/MS®. INSULATOR/MS® is available on all bronze and brass ball valves up to 2". For more information, specs, or additional support please visit www.milwaukeevalve.com and www.hammondvalve.com.